Hunter Martin earned the win by pitching 6+ innings. 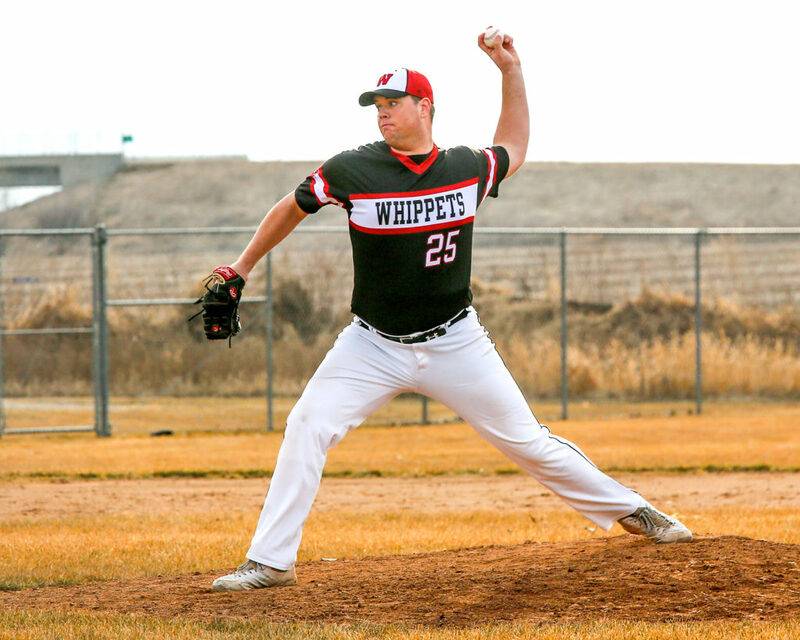 The Whippet baseball team opened their 2019 season with a win over Brodhead-Juda, 8-4. Senior Hunter Martin pitched all but the last out allowing just 6 hits and 1 walk. He struck out 10 batters in 6 2/3 innings.